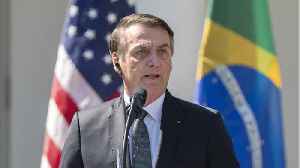 President Trump and Brazilian President Jair Bolsonaro are touting their cooperation as a new era of U.S.-Brazil relations. 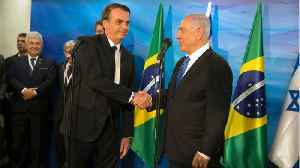 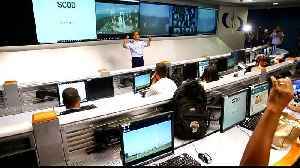 According to Reuters, Brazil opened a new trade mission to Israel in Jerusalem on Sunday, appearing to back away from sings that it would follow the United States by moving its embassy to the contested..
Local reactions is mixed, with some excited about potential investment while others remember the displacement when the base was built in the 1980s. 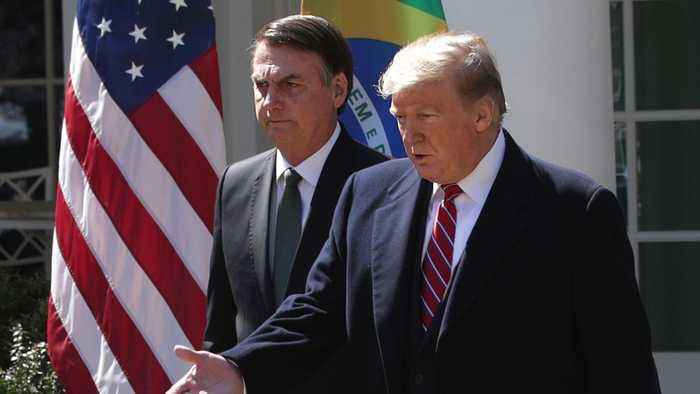 Brazilian Officials Criticize One-Sided Negotiations With U.S.
U.S. President Donald Trump praised Brazil’s President Jair Bolsonaro during the Brazilian leader's visit to the White House this week. Reuters reports officials said Brazil got few concessions in..
President Trump answers questions from the media about changing the rules for social media. 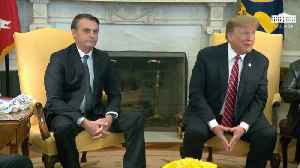 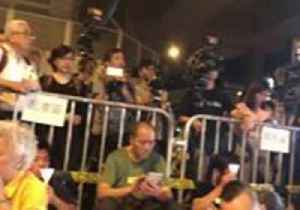 President Trump leans into a response to President Jair Bolsonaro. 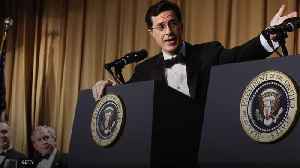 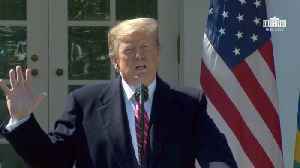 President Trump has choice words again about the late Senator. 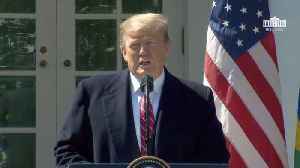 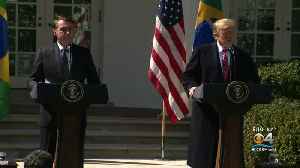 President Trump says he has a great working relationship with Jair Bolsonaro.